Looking for a quick-and-easy dinner recipe that is sure to impress even your gourmet friends? The recipe below combines sweet apple and savory prosciutto for a sandwich that's super delicious. Nutty Gruyere kicks the sandwich up a notch. This sandwich is best with a hearty bread like thickly sliced sourdough, but you can easily swap out your favorite white or whole wheat loaf. 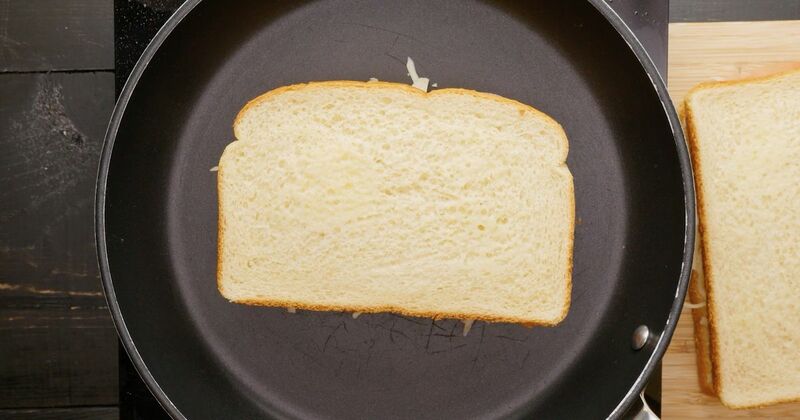 Make it in a pan with butter, or use a panini press for an even fancier touch. Serve with a side salad of arugula and homemade vinaigrette for a complete, healthy meal. Spread butter on both sides of the bread. Evenly divide the cheese over the bread slices. 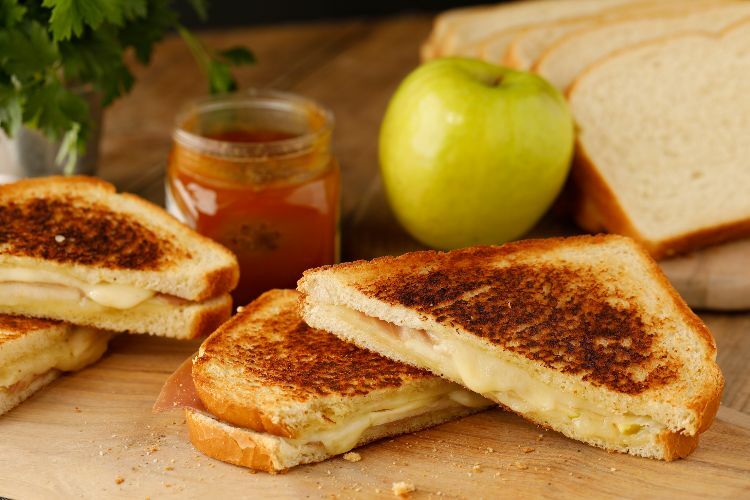 Lay one layer of apple slices over half of the bread slices, then top with a layer of prosciutto. Top with the other bread slices. Heat a non-stick skillet over medium heat. Place the sandwiches in the skillet (working in batches if needed). Cook for 4 minutes per side, pressing down occasionally with a spatula. Remove the sandwiches from the skillet, slice into triangles and serve.